Two Virginia State Police officers were killed in a helicopter crash Saturday while responding to a domestic terror attack during a violent clash between white supremacists and counterprotestors in Charlottesville. Pilot Lt. H. Jay Cullen, and Trooper-Pilot Berke M.M. Bates, died at the scene of the crash. In a statement, Virginia State Police said the helicopter was "assisting public safety resources with the ongoing situation" before falling into a wooded area, in Albemarle County, where Charlottesville is located. State police, the Federal Aviation Administration and the National Transportation Safety Board continue to investigate the cause of the crash, with "no indication of foul play being a factor." 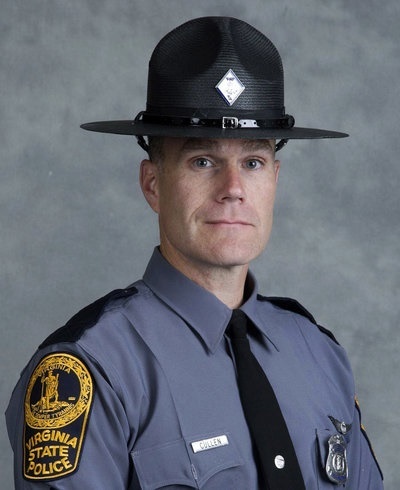 Cullen, 48, graduated from the Virginia State Police Academy in 1994 as a member of the 90th Basic Session. He went on to join the Virginia State Police Aviation Unit in 1999. He's survived by his wife and two sons. Fellow trooper Berke M.M. 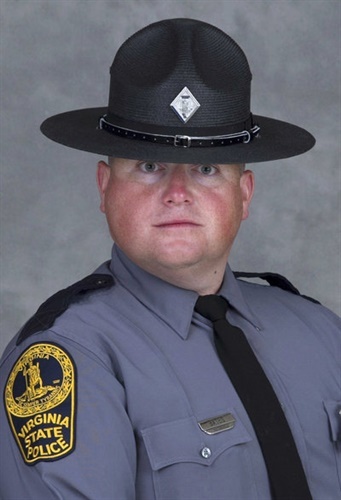 Bates of Quinton, Va., would have turned 41 years old Sunday. He joined the Aviation Unit, in July after serving as a special agent with the state Bureau of Criminal Investigation. In 2004, he graduated from the state police academy as a member of the 107th Basic Session. Bates is survived by his wife, son, and daughter, NPR.org reports.